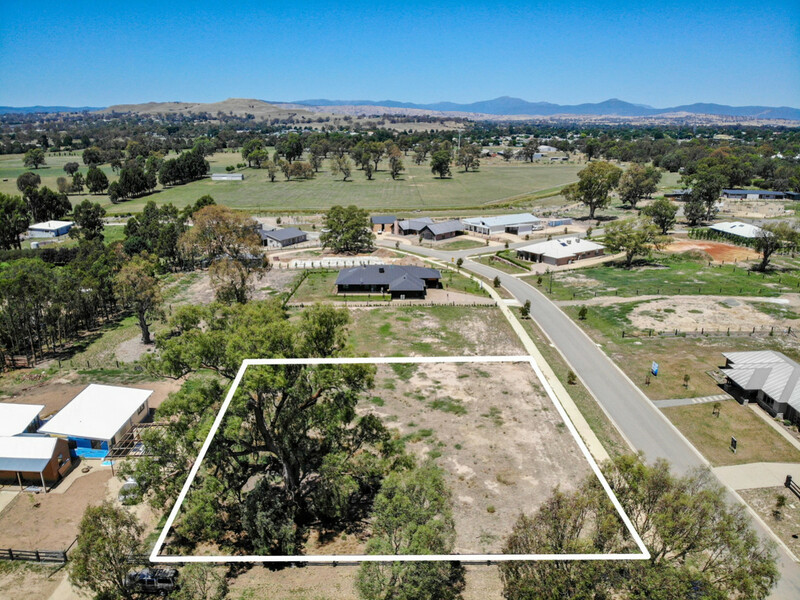 Prime elevated position and a nice level square block ready for you to build your dream home with the perfect North facing back yard and views to Mt Buller. 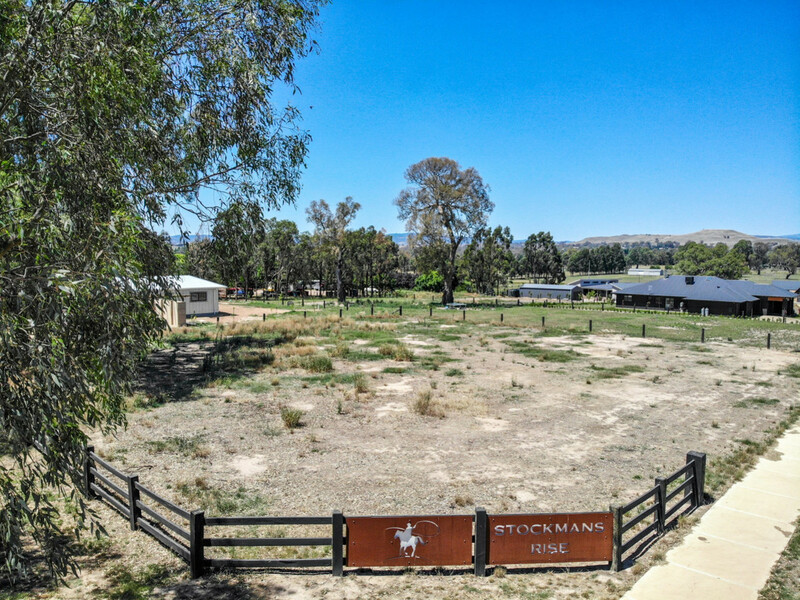 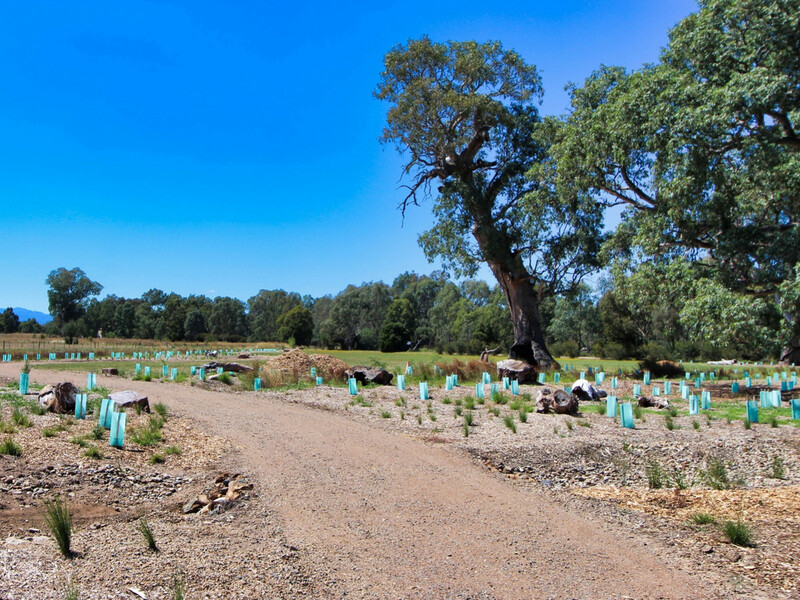 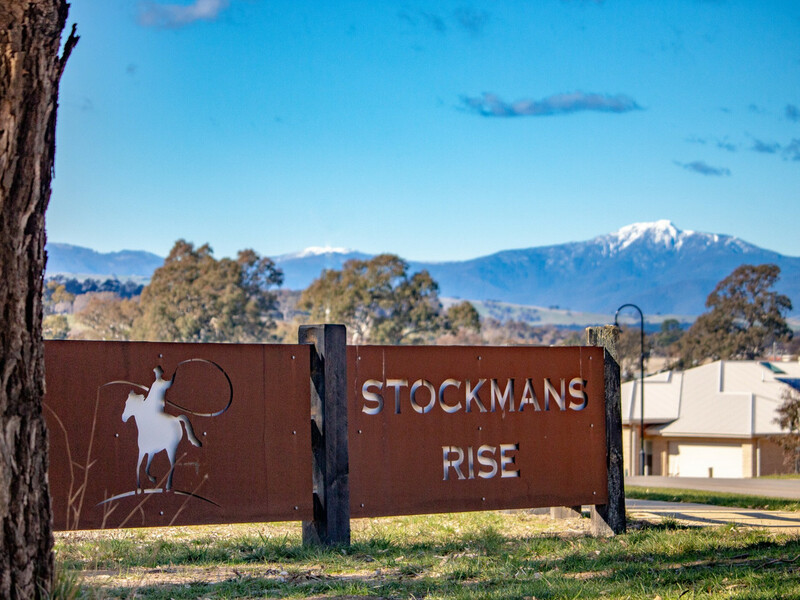 Stockmans Rise boasts over 10 acres of new parkland with paths leading onto the rail trail and into town, so your children can ride or walk to school and the shops. 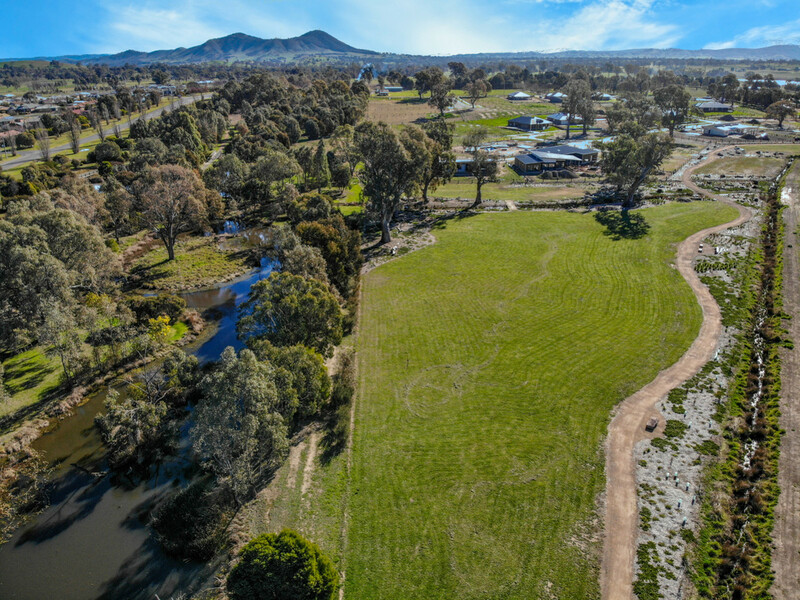 You really can enjoy country life in town.